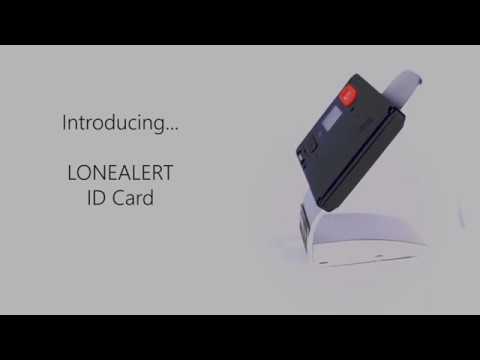 LONEALERT is one of the UK’s leading providers of lone worker protection solutions, delivering a range of lone worker alarms, devices and apps to protect people who work alone, remotely or are vulnerable in their work. Our comprehensive portfolio of solutions - including the LONEALERT Access, Instant, Plus and Anywhere ranges - use complex patented technology and software to help protect people working alone, whatever the industry and whatever their job role. Behind the scenes is LONEALERT’s unique O.W.L operating system, the mechanics that enable all of our devices to send appropriate alerts in any situation so the right help can be sent to the right location. The ever-evolving technology used by the O.W.L - which is written by LONEALERT’s in-house team of IT experts - allows organisations to benefit from entirely tailor-made lone working procedures, using whichever solution and response option best suits them, or even a mixture of them all. We are all at some point in our working week, a lone worker. We may find ourselves working alone one day, working remotely or in a vulnerable position. We may find ourselves thinking this is just part and parcel of the job, right? Or you may think it so few and far between that something may happen, that it isn't really important and only think about it if a problem was indeed to arise. 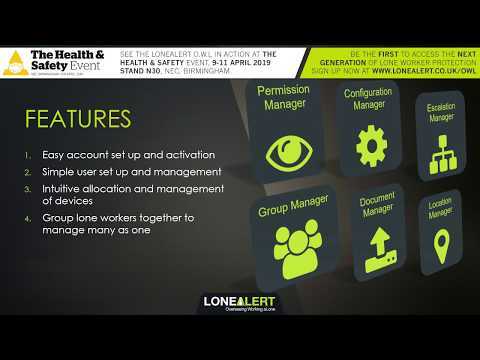 LONEALERT O.W.L Introduction - Overseeing Working aLone, the NEXT GEN lone worker management tool. 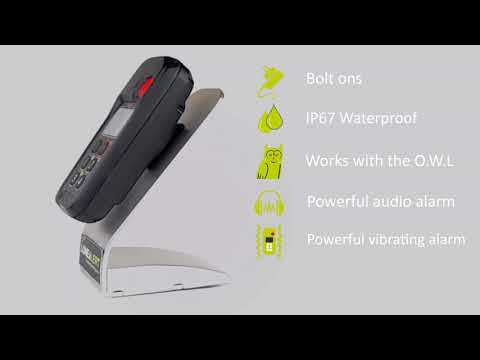 LONEALERT Protector - A robust, hard-wearing, IP67 water, dust and shock resistant safety device. 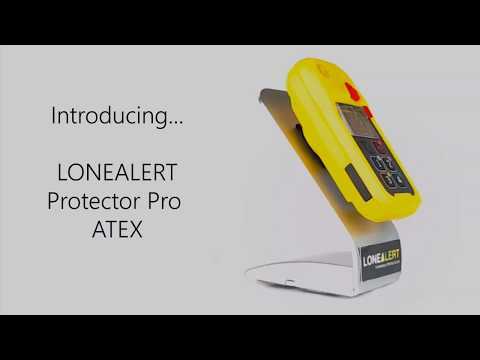 LONEALERT Protector ATEX - A robust, hard-wearing, IP67 water, dust and shock resistant safety device. 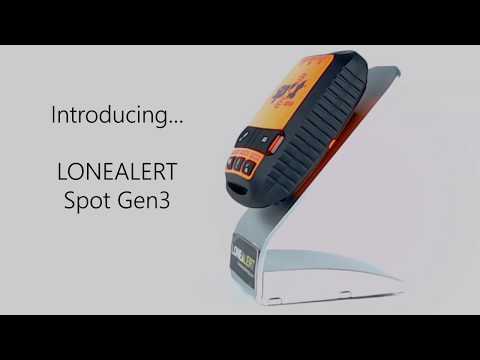 LONEALERT Protector Pro - A high performing, fully remote configurable, hard-wearing and robust safety device. 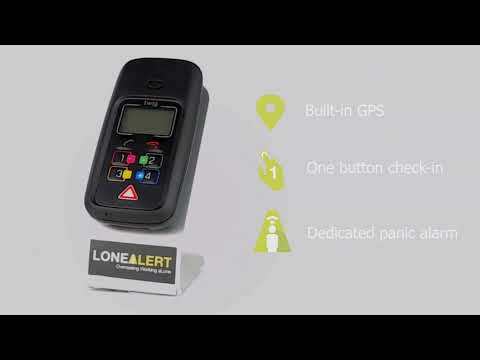 LONEALERT SOS Fob - A small lightweight and durable safety device. 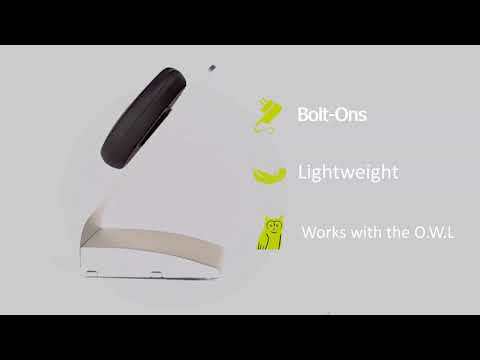 LONEALERT Spot Gen3 - A GPS enabled a small, yet robust device that is perfect for outdoor workers. 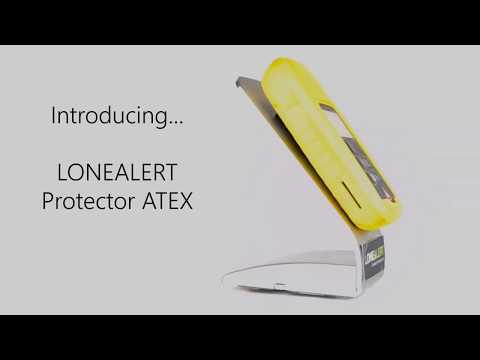 Protector Pro ATEX - An intrinsically safe, ATEX certified lone worker device.